Former Uber CEO Travis Kalanick is reportedly engineering a bid to reassume power at the ride-hailing giant, but a new report could derail his effort before it really gets off the ground: Uber knowingly leased defective Honda Vezels to prospective drivers without getting the necessary repairs, according to the Wall Street Journal. Back in 2013, Uber launched in Singapore, a city the company considered key to expanding its operations across the globe. But Uber had problems finding enough drivers to fill demand, the WSJ reports. So it created a local subsidiary to rent Uber-owned cars to drivers for roughly $50 per day. The story relays an incident involving Uber driver Koh Seng Tian, whose rental burst into flames during a drive this past January. The accident report shows photos of Mr. Koh’s Vezel with its burned dashboard and a broken windshield. News of the fire rippled through Uber’s Singapore office after its insurance provider said it wouldn’t cover the damage because of the known recall, emails show. Word reached Uber’s San Francisco executives two days later, emails show. Uber’s lawyers in Singapore began assessing the legal liability, including possibly violating driver contracts for supplying faulty cars and failing to immediately inform the Land Transport Authority about the defective cars, emails show. “There is clearly a large safety/responsible actor/brand integrity/PR issue” for Uber, an internal report read. Gotta think about the brand integrity. Uber’s history is rife with examples of the company flouting laws and authorities, from refusing to get necessary permits—at least for awhile—to operate semi-autonomous cars in San Francisco to the use of a tool called Greyball that helped it undermine law enforcement investigating the company. A spokesperson for Uber didn’t immediately respond to a request for comment, but we’ll update the post if we hear back. 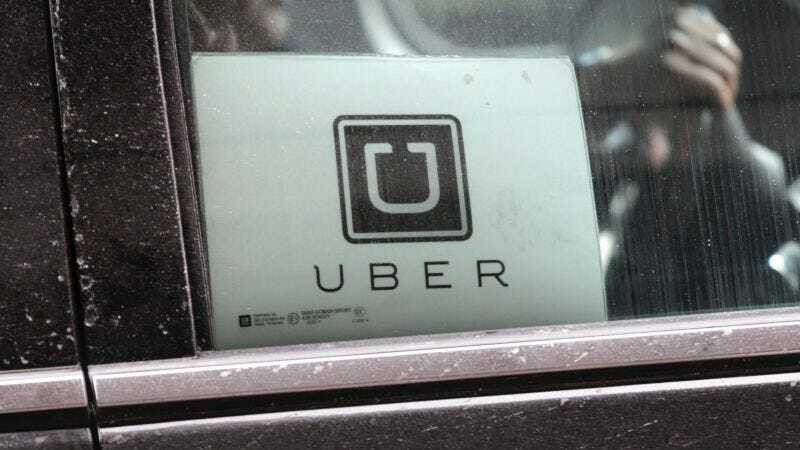 Update: Uber said in an email that it quickly notified all affected drivers to schedule appointments to replace the defective part, pending availability of the parts, and that it informed government authorities of its plan to disable the defect, without receiving any objection. The company also created a recall protocol, which previously didn’t exist. As soon as we learned of a Honda Vezel from the Lion City Rental fleet catching fire, we took swift action to fix the problem, in close coordination with Singapore’s Land Transport Authority as well as technical experts. But we acknowledge we could have done more—and we have done so. We’ve introduced robust protocols and hired three dedicated experts in-house at LCR whose sole job is to ensure we are fully responsive to safety recalls. Since the beginning of the year, we’ve proactively responded to six vehicle recalls and will continue to do so to protect the safety of everyone who uses Uber.